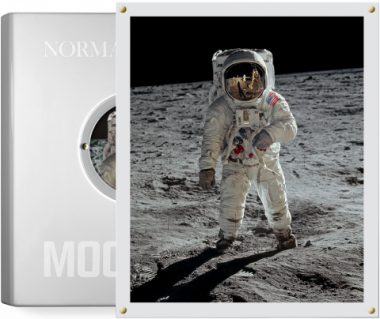 To commemorate the 40th anniversary of the historic Apollo 11 Moon landing, TASCHEN has paired Norman Mailer’s seminal text with spectacular photography to create a unique tribute to the defining scientific mission of our time. 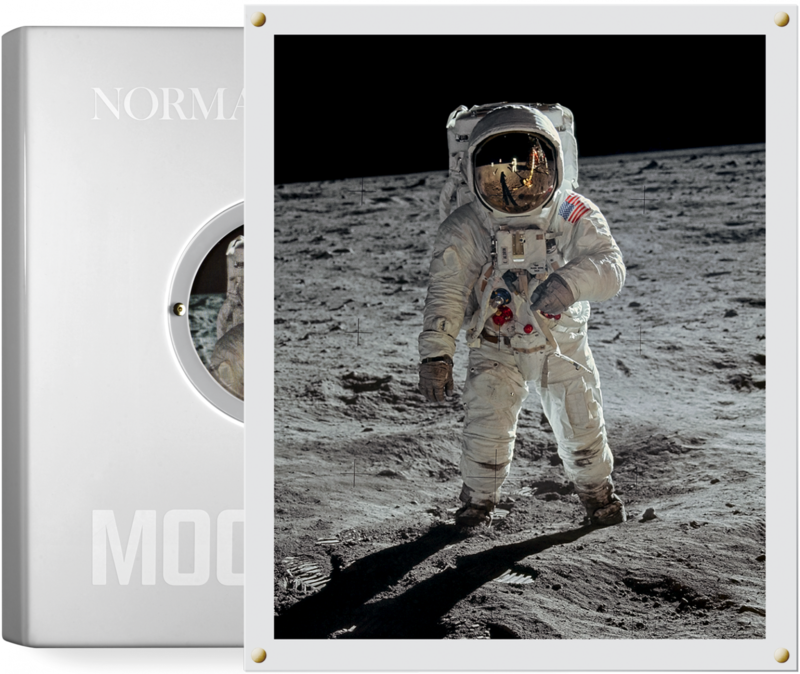 Each Collector’s Edition is packaged in a custom-molded white resin box and comes with a framed photographic print of Buzz Aldrin walking on the Moon, signed by the astronaut himself. To commemorate the 40th anniversary of the historic Apollo 11 Moon landing, TASCHEN has paired Norman Mailer’s seminal text with spectacular photography—from the archives of NASA, LIFE magazine, and many other sources—to create a unique tribute to the defining scientific mission of our time. 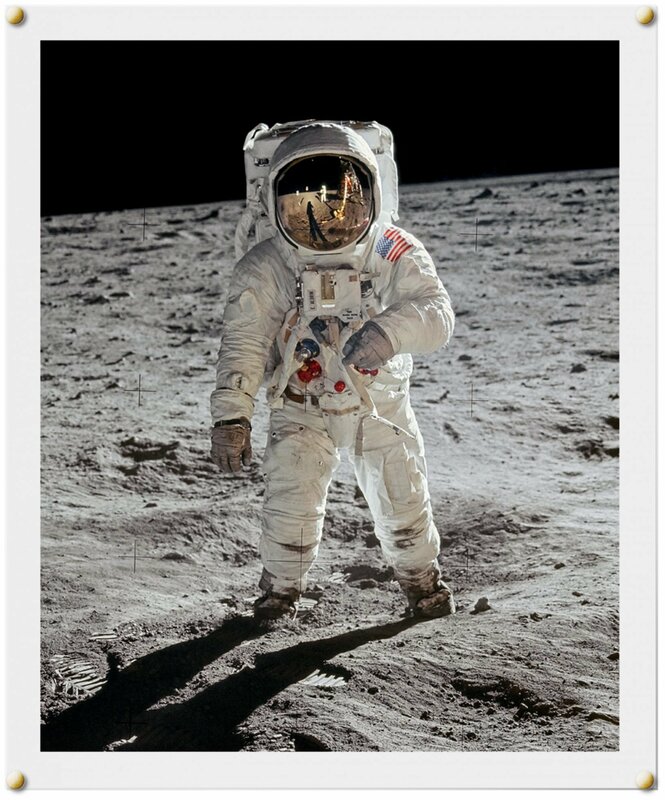 It has been called the single most historic event of the 20th century: On July 20, 1969, Neil Armstrong, Buzz Aldrin, and Michael Collins met John F. Kennedy’s call for a manned Moon landing by the end of the 1960s. A decade of tests and training, a staff of 400,000 engineers and scientists, a budget of $ 24 billion, and the most powerful rocket ever launched all combined in an unprecedented event watched by millions the world over. 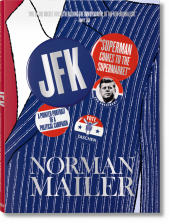 And no one captured the men, the mood, and the machinery like Norman Mailer. 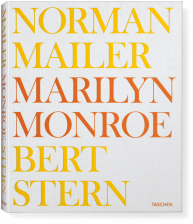 One of the greatest writers of the 20th century, Norman Mailer was hired by LIFE in 1969 to cover the Moon shot. 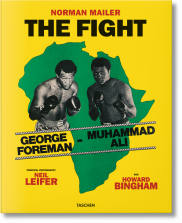 His three-part feature was the longest nonfiction piece LIFE had published. 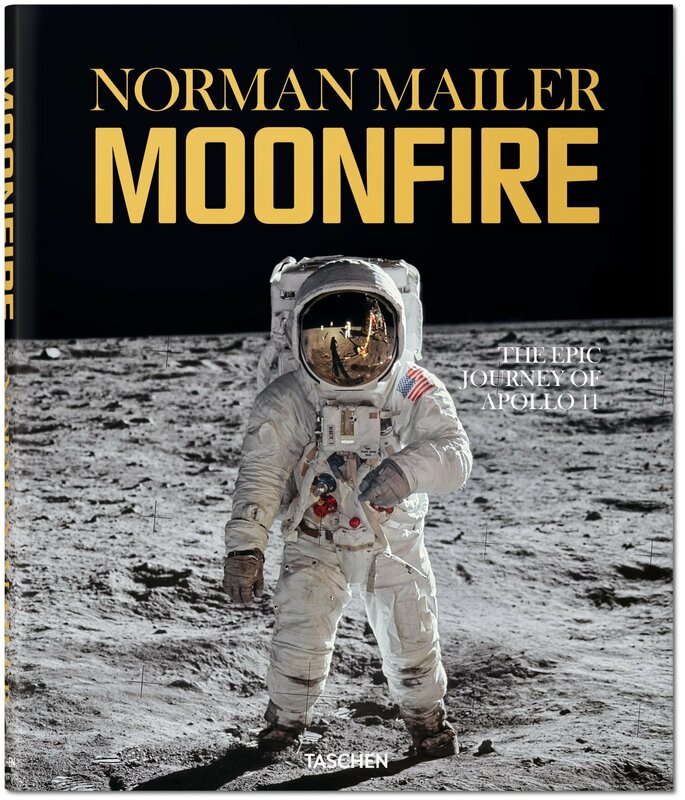 He enhanced and extended his reportage with deeper reflection in the brilliantly crafted book, Of a Fire on the Moon, excerpted here for the first time. 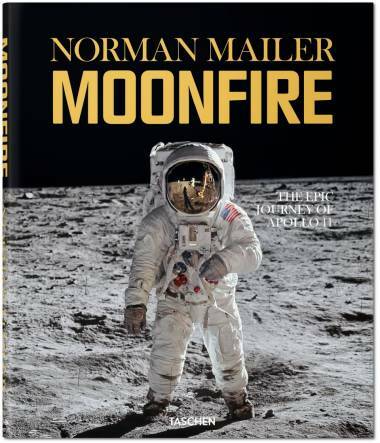 Equally adept at examining the science of space travel and the psychology of the men involved—from Saturn V rocket engineer Wernher von Braun, to the crucial NASA support staff, to the three astronauts—Mailer provides provocative and trenchant insights into this epoch-making event. 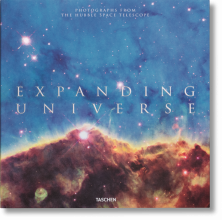 Illustrating this volume are hundreds of the best photographs and maps from the NASA vaults, magazine archives, and private collections. 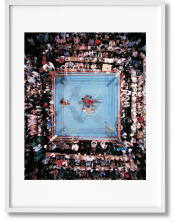 Many of them previously unpublished, these images document the development of the agency and the mission, life inside the command module and on the Moon’s surface, and the world’s jubilant reaction to the landing. 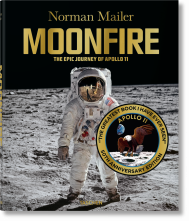 This edition includes an original introduction by Colum McCann and captions by leading Apollo 11 experts, explaining the history and science behind the images, citing the mission log and publications of the day, and post-flight astronaut interviews. Buzz Aldrin made history as one of the first men to walk on the Moon. A graduate of West Point, he earned his Sc.D. in Astronautics from MIT before joining NASA, and the Gemini XII and Apollo 11 missions. 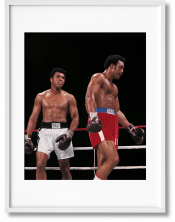 He is the founder of the ShareSpace Foundation and author of several books. Colum McCann is the author of eight books, including Let the Great World Spin. He has written for The New York Times, Atlantic Monthly, GQ, The Times (London), The Irish Times, and La República.